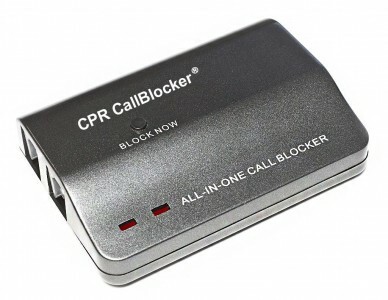 Amazon has the CPR All-in-One Call Blocker Sale Priced at $49.99 with Free Shipping. At least $10 more elsewhere. 3.9 of 5 stars from 400+ reviewers. Amazon #1 best seller in this category.